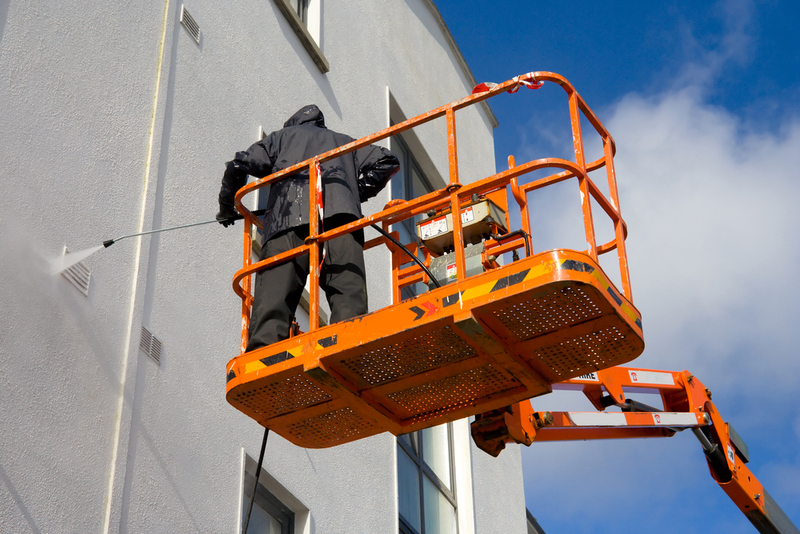 Whether you need a one-time graffiti removal or seasonal pressure washing for your commercial property, GLS Landscaping and Maintenance has the specialized and high-powered pressure washing system and trained professionals to get the job done. We are also proud to offer a reclamation pressure washing system that reclaims and recycles waste water. GLS provides pressure washing services to its commercial property clients including apartment complexes, corporate campuses, office parks, industrial parks, lifestyle centers, and shopping centers. We professionally clean buildings, parking lots, sidewalks, entrances, alleys, signs, trash receptacles, and much more!